Salesforce Community Cloud is your go to place for connecting with everyone and everything Salesforce related. 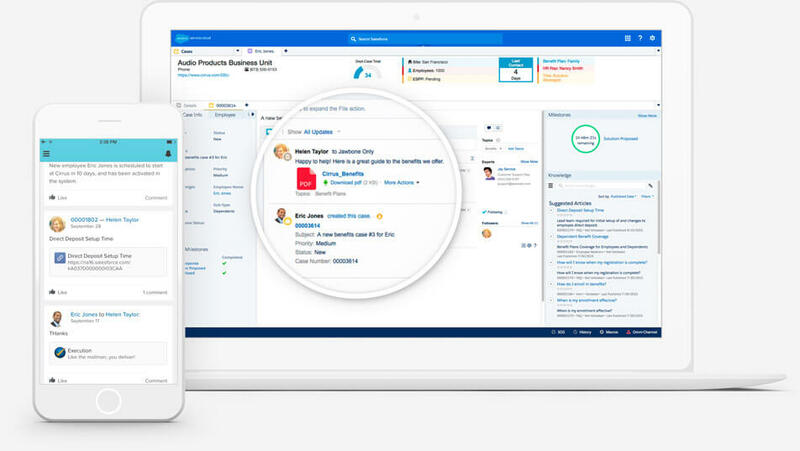 Connect with likeminded people across the Salesforce platform including partners, customers, employees and anyone with a Salesforce interest. The community is a space setup for communicating in a variety of ways, providing help and support to queries, selling and testing products, have conversations and learn new use cases and skills from the people involved, and more. Split into three main areas of Customers, Partners and Employees, it is easy to navigate to what you are looking for. 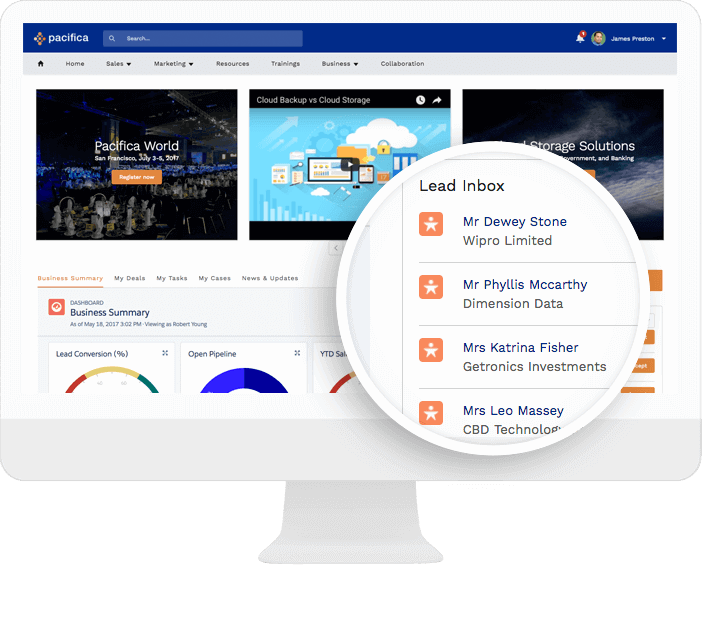 Take a look at this quick video here from Salesforce to see the areas in action. Communities can be both private and public communications, this means you could set restrictions for certain team members or customers to participate in relevant discussions. You build your community as and when you need, setting member restrictions or specific purposes for groups allowing you the freedom to create multiple relevant communities. Communities can be used to speed up processes and provide fast solutions, such as a customer service community. Customers can then address a group rather than a specific person, allowing for a solution from whomever is the best fit for the query. You could even set up a member portal which would allow a customer access to their data when they need it. In terms of partner use cases for communities, it is a great platform to find ways of collaborating on projects or creating opportunities for further development. Use communities to provide information to partners you are already working with by creating a safe place to share resources or onboarding materials. Combine efforts on deals and ensure both sides know the process by creating a community space to allow for all collaboration efforts. Communities also appeal to employees to allow for an open platform to easily communicate to other team members for advice or even to specific staffing areas such as issues for HR. The community can even be used to share training materials for new members of staff or share onboarding efforts to help with settling into the team. 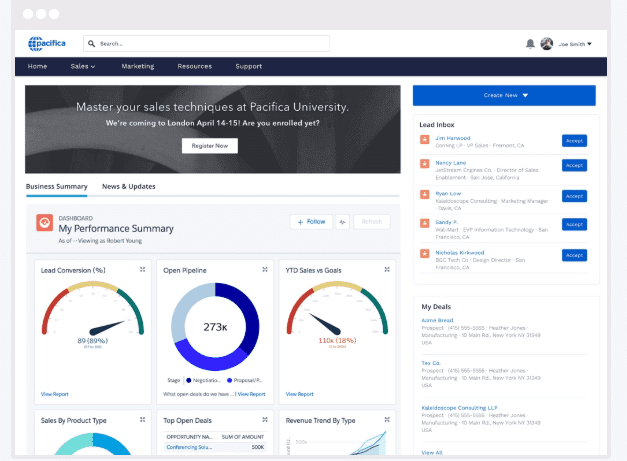 As communities are set up with data being collected in your Salesforce org, you are able to distribute data and reports via communities to whoever need the information. Restrictions and limits can be set by admin’s to ensure data goes to and from correct please for increased security and efficiency. Create your communities using Community Cloud for a fully adaptable and integrated communication tool. Use Salesforce data and relevant materials to ensure you are communicating clearly and efficiently. Create as many communities as you need and be a part of a range of groups to get the most out of the platform. 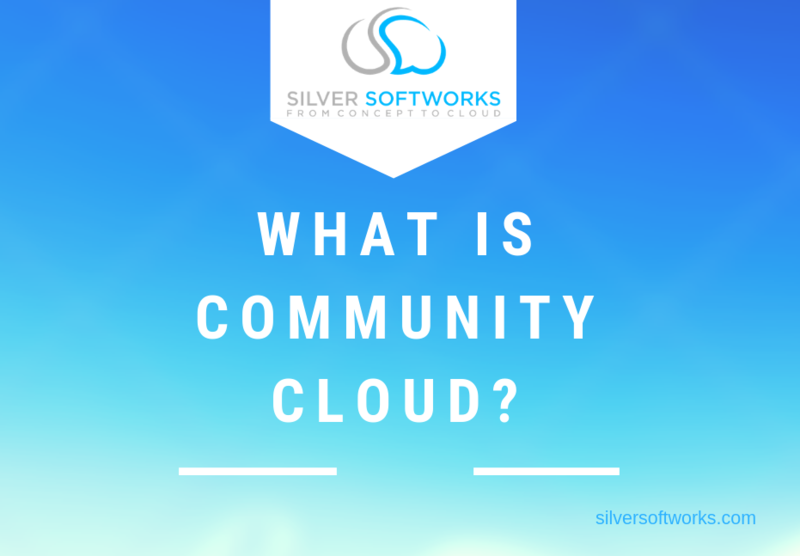 To learn more about Communities and Community Cloud get in touch with our team today to see how you can improve your communication practices.